I have been running DoTA conveniently under Linux using Wine, since more than an year when I actually started playing DoTA. Everything works perfect without much effort. In this post, I explain the basic steps to get full DoTA Experience. nimesh Warcraft III  1.26 $  wine Frozen\ Throne.exe -opengl  # If the above doesn't work for you well. One problem that I regularly face while switching windows is that the Alt key becomes sticky, causing signalling in the map whenever I click somewhere. Keep Calm, and press Alt once again and release. This will solve it. Unfortunately, Warkeys and others of its kind doesn’t work with wine. But there is an alternative for Customizing keys for skills. Head towards drjones.dk/customkeys/generator.php, generate your CustomKeys.txt and paste it under Warcraft III folder (along with Frozen Throne.exe) as CustomKeys,txt. The item section in the website only works with the CustomKey client, which doesn’t work with wine. Time for a confession. Why would I write a guide on running DoTA now after more than a year I started playing it? Because recently I wrote a tool for mapping item keys for DoTA which runs under Linux. Clicking items with mouse is a pain, so I came up with this nifty tool using xmodmap and xbindkeys. nimesh ~/KeyMapper $  ./KeyMapper  # Start keymapper, press anywhere F7 Toggle Custom Key Mappings. Read up the README and keys.conf file. Its really simple, and got you covered. 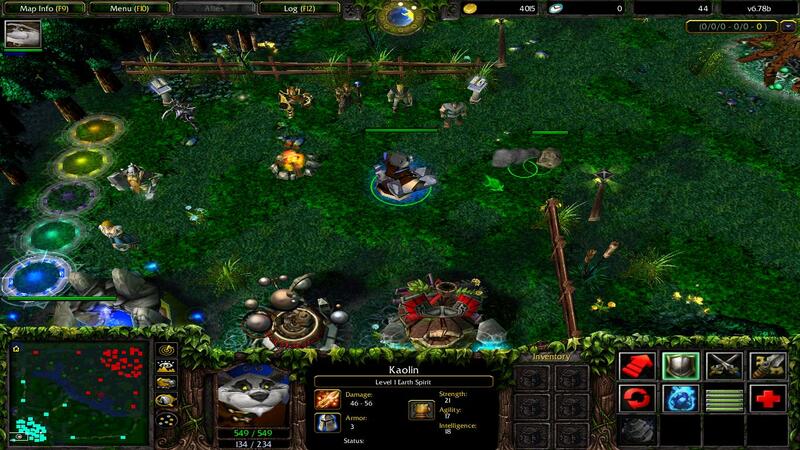 This entry was posted in Linux and FLOSS and tagged customkeys, Dota, Linux, wine on June 19, 2013 by nims11. What about Invoker and Rubik? We must click area of screen to use 6-key bind like in dota 2.
starts up relatively good. However , I appreciate you for creating terrific blog post. I believe this has been extremely helpful individual who seem to click here. I actually have book marked this site. moment to finally load up however google operates completely . Anyways, Thank you for creating such a fabulous blog post. Everyone who actually found this page should have discovered this informative article totally useful. your site issue. Nevertheless, I’m going to thank you for attaching beautiful article.